The transportation sector is responsible for 33% of overall energy consumption in Europe, with the road transportation sector accounting for more than 80% of that energy, according to the European Commission. However, the recent years have shown a trend of companies improving the vehicle usage processes to cut energy and fuel consumption and vehicle maintenance costs. It means that companies are focusing on boosting their fleet efficiency and driver behaviour while promoting positive changes in the whole industry. Harsh braking, acceleration, cornering etc. 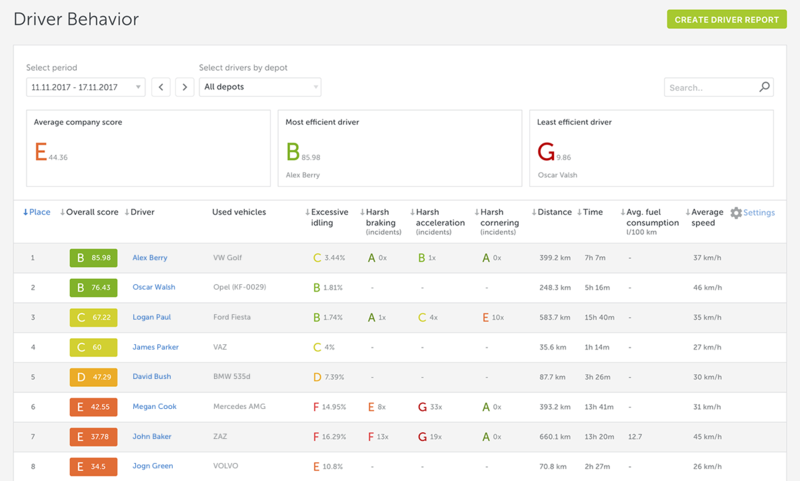 These criteria are used to assign performance ratings from A to G to drivers, as well as to prepare a more detailed report that showcases the habits of each driver. allowing them to achieve a better driving performance, improve road safety and reduce fuel consumption and emissions. More and more companies, both locally and internationally, are implementing driver behaviour into their fleet management processes as the solution helps to improve drivers’ performance and optimise the company resources. CEMEX, a global manufacturer of building materials with a presence in more than 50 countries in the world, was one of the first companies in Latvia to start using driver behaviour solution. CEMEX uses Mapon solutions since 2015, and the driver behaviour solution – from the moment it was introduced in 2017. The company made this decision to take care of its drivers’ safety, which is among the company’s top priorities. A regular and detailed driver behaviour analysis provides an opportunity for the company management to evaluate what aspects of driver performance should be improved. Moreover, it encourages to allocate the necessary resources to educate drivers on how to improve their driving behaviour. Based on the acquired results, the company works on educating its employees about the driving culture and safety. For instance, the amount of harsh cornering cases has significantly decreased, reducing the risk of overturning. Ability to see the whole picture of driver’s performance is a great benefit that helps to improve logistics efficiency as well as optimise the fuel consumption, amortisation and company costs. The CEMEX business specifics include vehicle operations on hard-to-access objects that significantly affect the fuel consumption and depreciation costs. Mapon solution allows the company to spot these objects in their driver behaviour analysis and to use this data to prepare more precise financial proposals for their clients. Several types of research on how driving behaviour affects the vehicle technical condition, amount of traffic accidents and the level of emissions have been conducted in the world. For instance, scientists in the US have found that harsh acceleration and braking can waste fuel and lower mileage by 33% on the highway and by 5% around town. The more fuel is consumed the greater amount of emissions gets in the atmosphere. 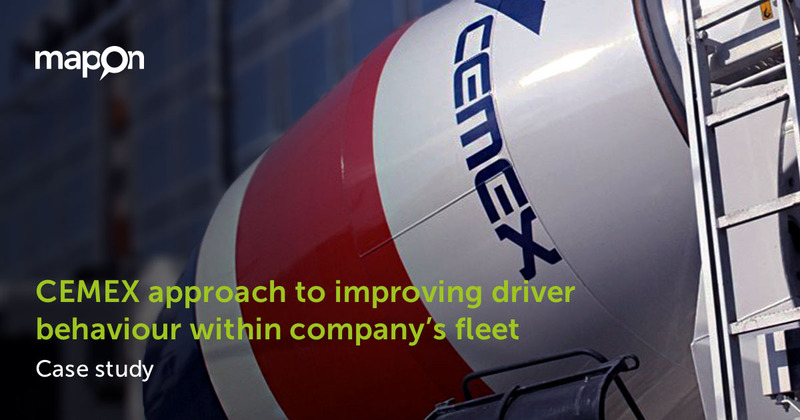 While using the system, CEMEX has reduced the fuel consumption and improved the driving culture within its fleet. Safety is the company’s main priority both locally and worldwide. Moreover, CEMEX has received various awards that acknowledge the company achievements and best practices in this field. 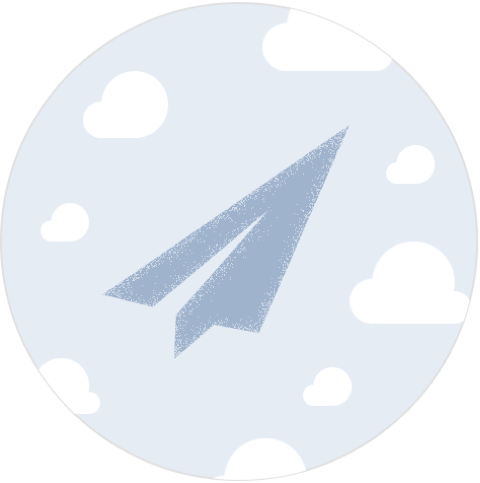 If you have any questions about the driver behaviour analysis or you want to try the solution in your company, click here.